W x L: 33" x 39"
33 Gallon Black Repro Garbage Bags 33" x 39"
33 Gallon Repro Black Trash Bags 33" x 39" are pliable and more resistant to puncturing and tearing than high density trash bags. 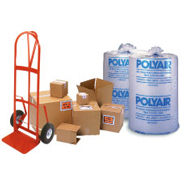 Made from reprocessed low-density polyethylene, these repro 2 mil 33 Gallon garbage bags are made from resins that are highly resistant to puncturing and tearing, so they can be used with heavy trash that has sharp or irregular objects. 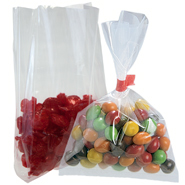 Repro Garbage Bags are made from reprocessed, recycled plastics and have a durable reinforced star bottom seal.